In 1909, Robert Hugh Benson — already renowned as a writer of historical novels and science fiction — entered the lists of mainstream authors, beginning an effort that resulted in some of his finest work. There is a 20% discount on bulk/wholesale orders (10 or more copies of the same title). Shipping is extra. Please send an e-mail to "publications [at] cesj [dot] org" for details. 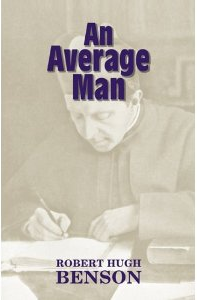 The late Dr. Ralph McInerny, Professor of Philosophy at the University of Notre Dame du Lac, once commented that some Catholic novels are so good, they’re bad. He meant that the heroes are so virtuous that you simply can’t believe them. Worse, the novels try so hard to be “Catholic” that they fail to be catholic, that is, universal, or even any sort of realistic commentary on the human condition. Worst of all are probably the novels that try to imitate the authors profiled in this appreciation of the fiction of Nicholas Cardinal Wiseman (1802-1865), John Henry Cardinal Newman (1801-1890), and Monsignor Robert Hugh Benson (1871-1914). Part of this is due to the fact that many people misunderstand not only why these writers wrote, but what they wrote. Benson’s wonderfully barbed satire, for example, endeared him to Evelyn Waugh, yet it is often characterized as “prophecy”! 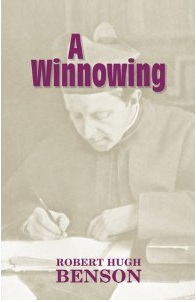 This collection of biographical sketches and essays by Mr. Michael D. Greaney, Director of Research at the interfaith, all-volunteer think tank, the Center for Economic and Social Justice (CESJ) in Arlington, Virginia, U.S.A., does much to dispel the misimpressions and misunderstandings many people might have of the novels of Wiseman, Newman, and Benson. 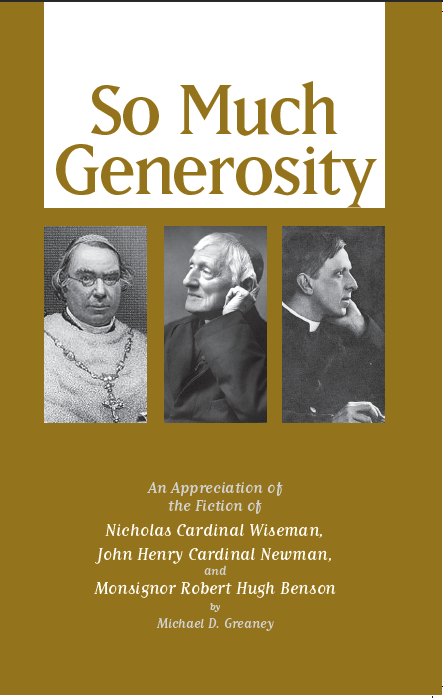 More than that, this compendium introduces these works to a new generation of readers, and makes it clear that the authors wrote for everyone, not just for Catholics, or even Christians. William Thomas Thornton's "A Plea for Peasant Proprietors"